Well. 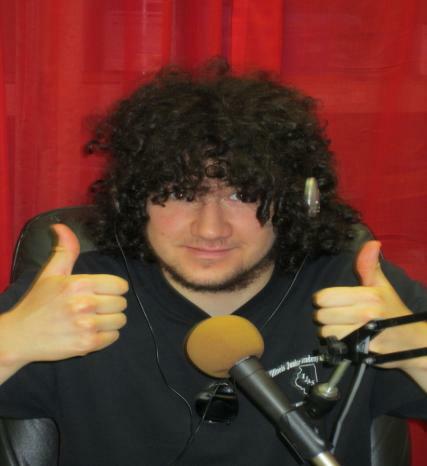 This young intern is happy that he broadcasted his first show live. 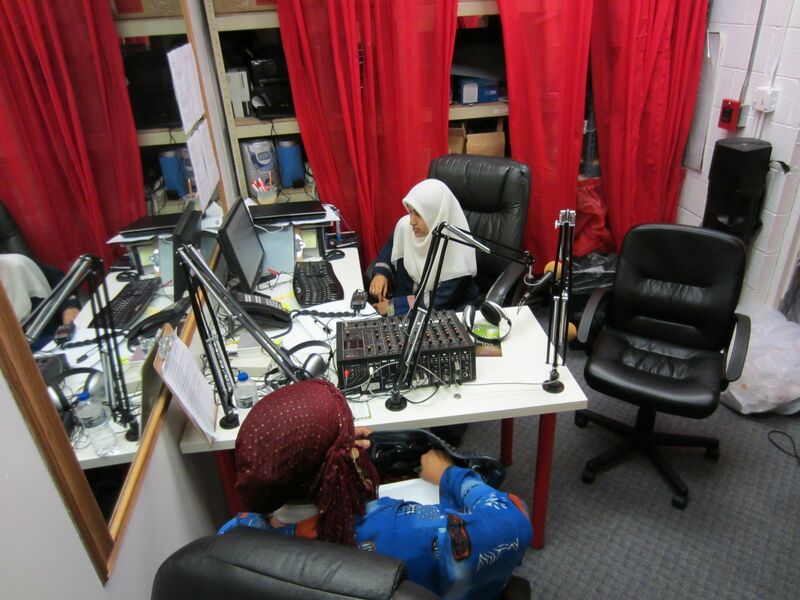 Sound Vision regularly trains many young people in media. Some of them are now leading journalist and broadcasters in the mainstream media like CNN, ABCNews, NPR and Aljazeera. Many still come back and volunteer for Sound Vision. 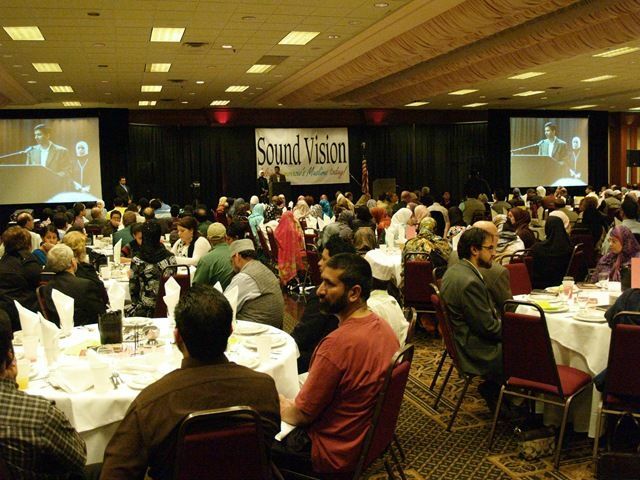 Sound Vision Foundation is a not for profit organization serving Muslims and their neighbors through developing content on the applied aspect of Islamic living in the contemporary context. It is an Islamic Broadcast Ministry. Sound Vision is headquartered in Chicago with offices in Toronto, Canada and London, UK. 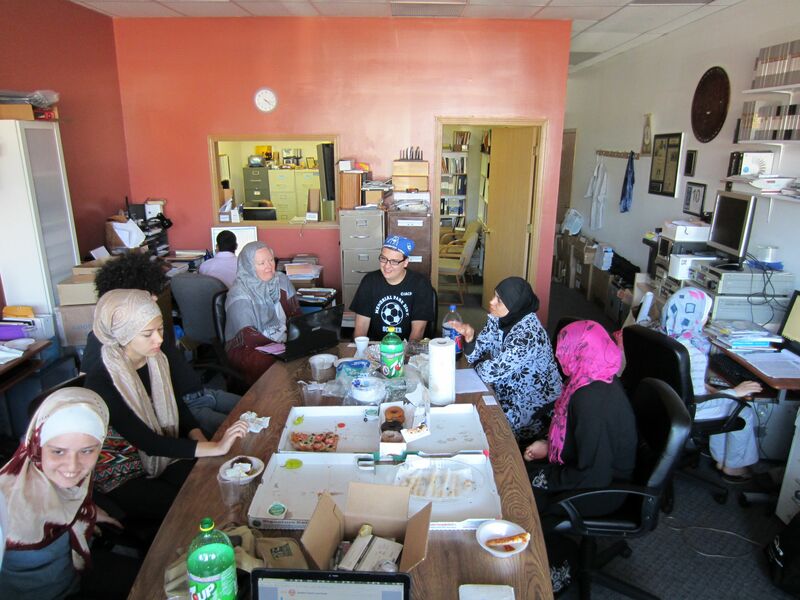 As Masjids take care of worship, CAIR fights for our civil rights, and ISNA brings us together, Sound Vision develops relevant content for Muslim youth and other stakeholders like parents, imams, teachers and our neighbors. That is how our motto, “helping tomorrow’s Muslims today!” was born. 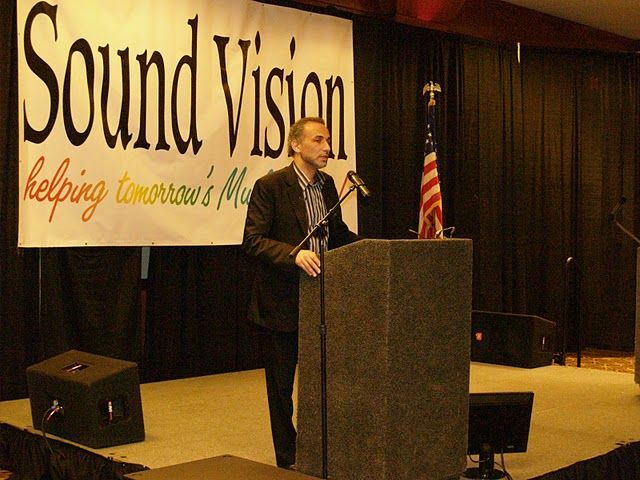 Sound Vision is a tax exempt, 501 (C) 3 organization. 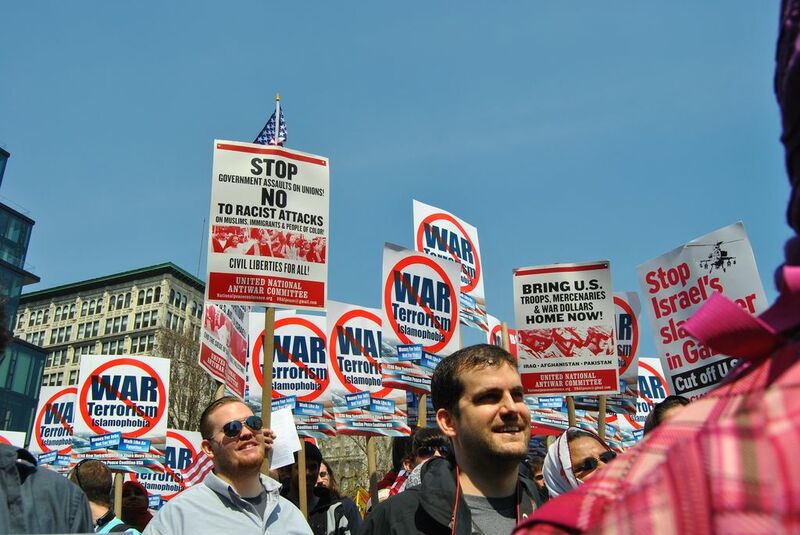 Sound Vision's originally written, tip oriented articles about the applied aspect of living in the Western context are defining the way American Muslims and their neighbors think about Islam. If printed these original articles may take up ten thousands pages. All freely available making more people visit Sound Vision website than ISNA or CAIR which are the major Muslim organizations in America. 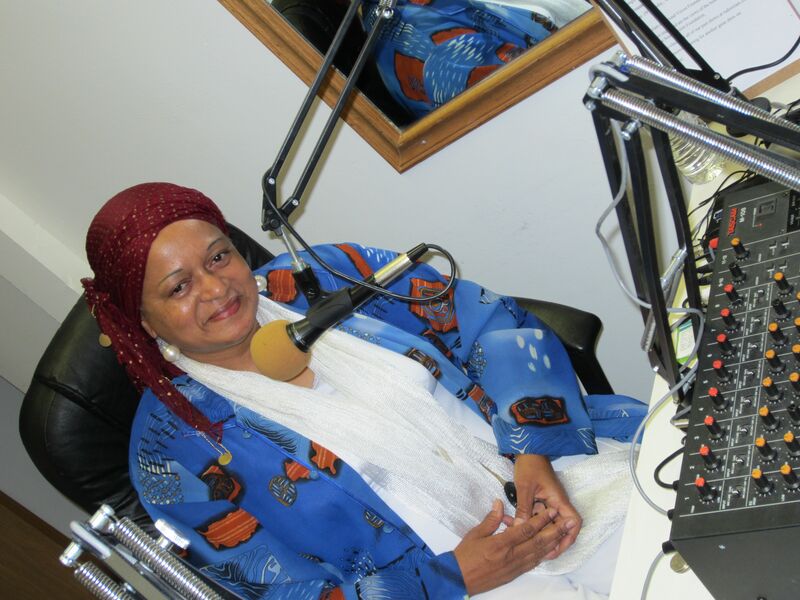 The daily Radio Islam on WCEV 1450 AM. 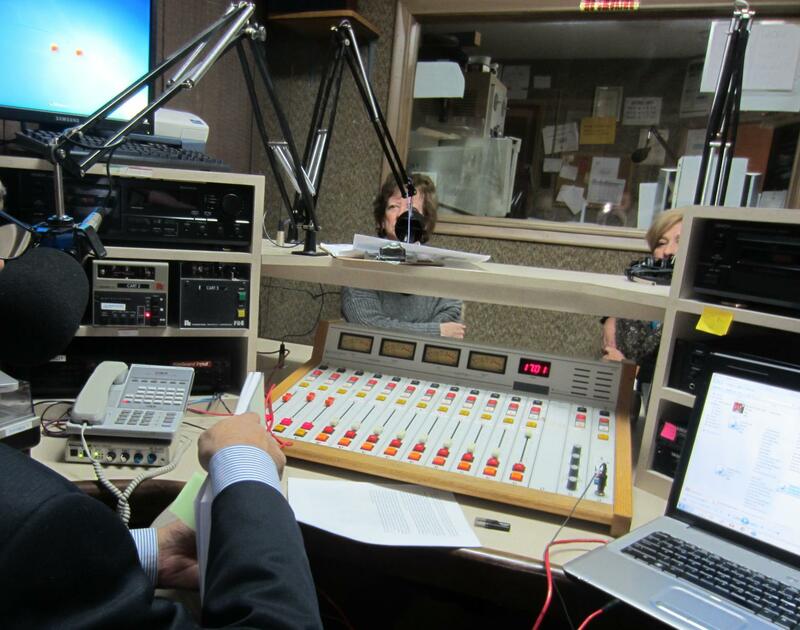 The nation's only daily Muslim talk radio has been on air for nine years and has been on the web for 16 years. Sound Vision assists Imams with khutba notes and issues a monthly Masjid Today newsletter to enhance Imam's perspectives about the challenges Muslim community faces today. Sound Vision does workshops from Imams and arranges friday khutbas. 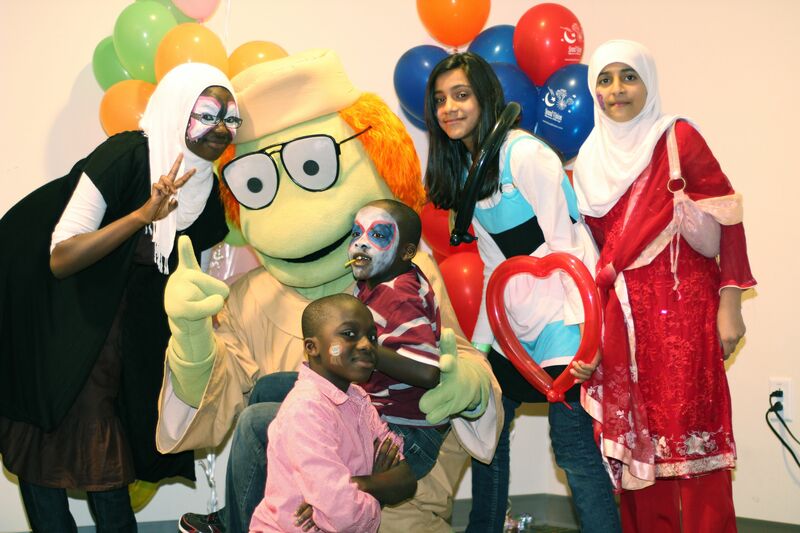 MuslimFest: It is the celebration of the best in Muslim arts & entertainment. 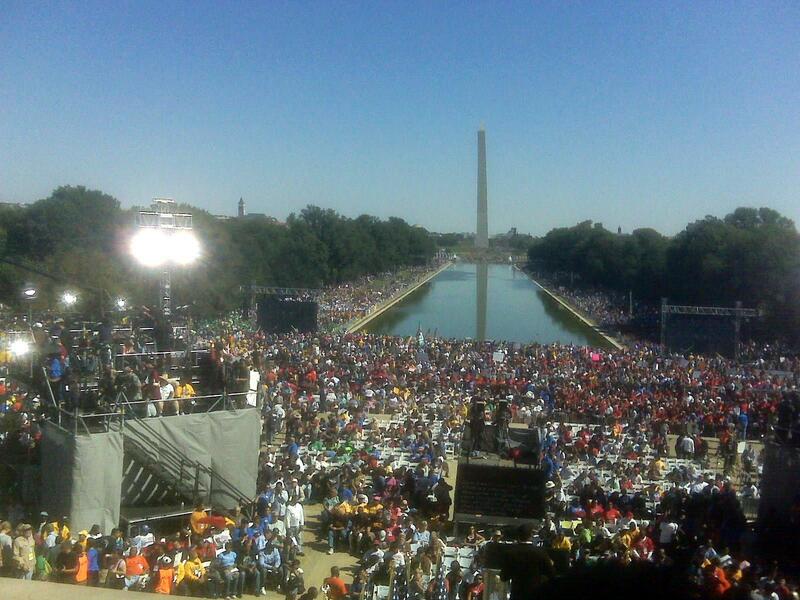 25,000 Muslims and their neighbors in Toronto Canada attend this two day long event. A whole generation of English speaking Muslim children know Sound Vision because of Adam's World. Adam is the Kufi-wearing puppet star of the Adam's World. He is to Muslims what Mickey Mouse is to Disney and Lary the Cucumber is to Christians. 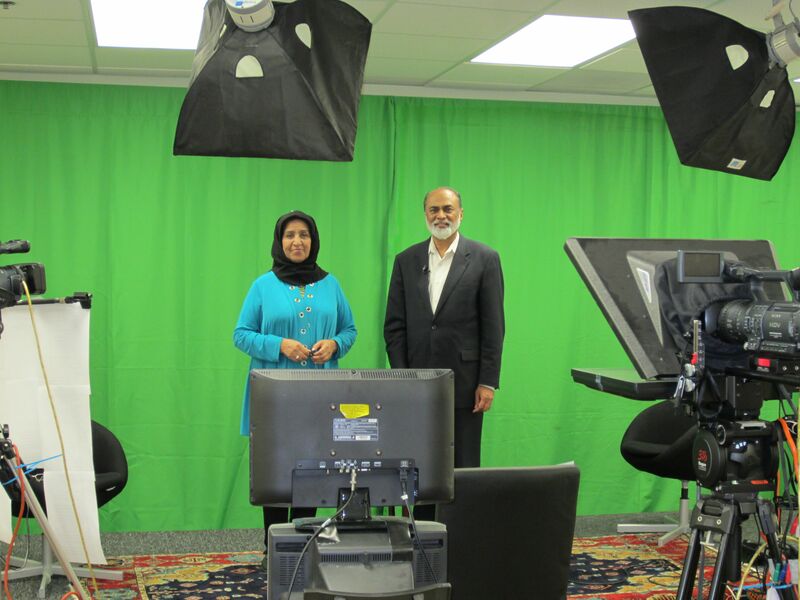 Sound Vision offers webinars, trainings as well as classes in Understanding Islam Academy. Sound Vision coordinates a network of 28 anti-domestic violence organizations in North America. Our guide for Imams against domestic violence is a part of New York States manual for clergy. 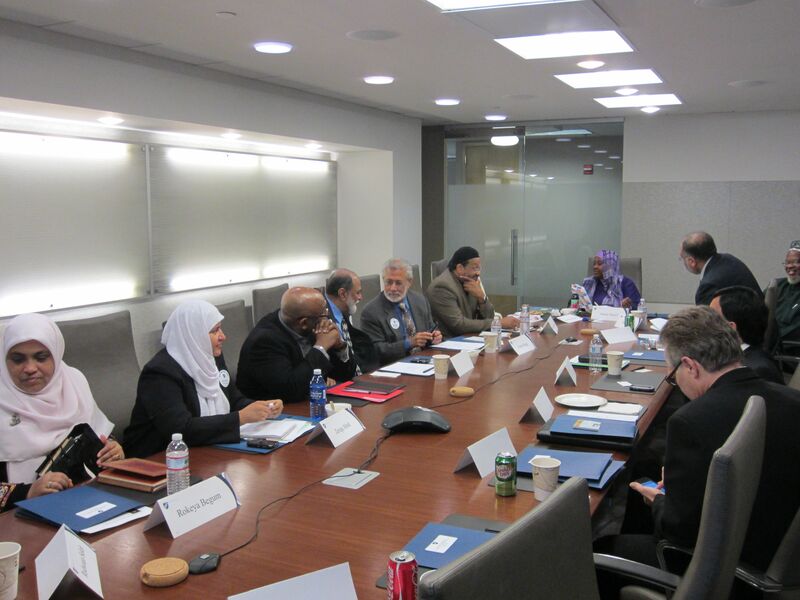 Sound Vision has pioneered Shia Sunni dialogue in the USA, offered trainings and workshops for interfaith activists, teachers, parents, and Muslim leaders on critical issues facing the community. 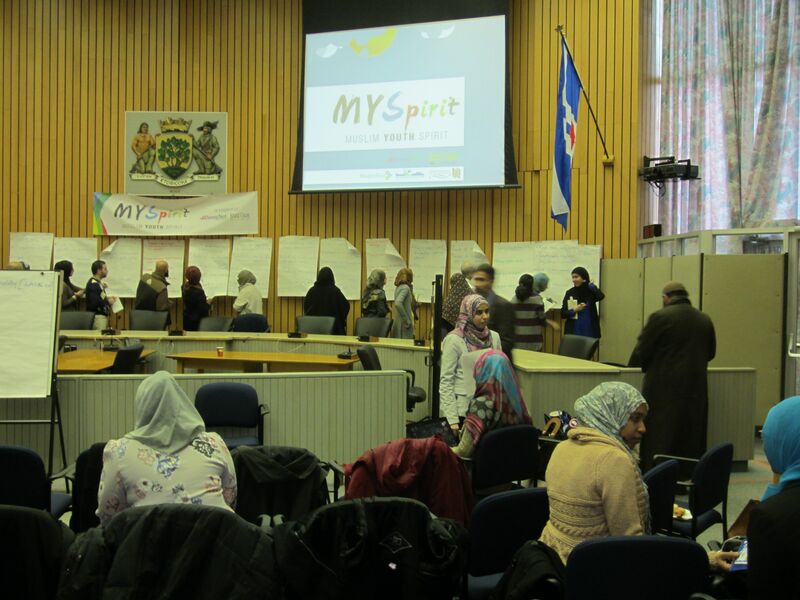 Sound Vision issues a monthly newsletter for Muslim Teachers and Muslim Families. Sound Vision's latest projects are Sharia101 and My Spirit.